This is the time of year when many people tend to be more generous and spending more time together celebrating a holiday or just celebrating the year. In many cases this means opening up that special bottle of beer in your cellar or spending a few extra bucks on a bottle you wouldn’t normally buy. That special bottle of beer brings out your nice glassware to make the occasion even more memorable. 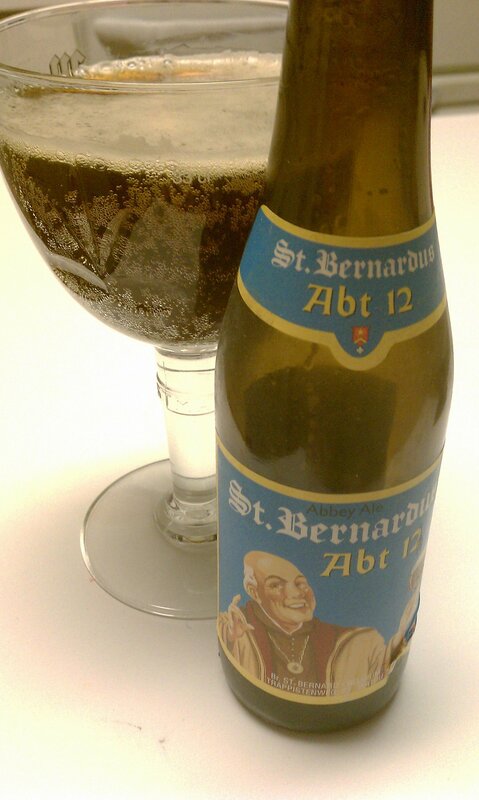 You’ve moved the bottle very carefully so as not to disturb the sediment, gently gave those special glasses you cleaned after the last use a quick rinse, a towel dry of the glass before company comes over, the beer is now at the proper serving temp and its a perfect tasting setup right? Not quite….let’s back up a few steps. One of the most overlooked parts of enjoying a fine ale is making sure the glassware is truly clean, as in “Beer Clean”. caddy, plates and bowls on the bottom, then some dishwasher detergent and press start. An hour or so later its all clean right? Sorta. When your prized glassware is washed in the dishwasher or in the sink along with the plates and forks from that great lasagna you just ate, the fats, creams, and other compounds in the food are in contact with your glassware. Most of those compounds are removed during the wash and rinse cycle, but it is inevitable that there will be some left clinging to the glass. These compounds can do two major things to that glass of beer. First would be taste/aroma. As an example most plastics will absorb the properties of the food or liquid that was in the container. If you have ever left ravioli or lasagna in a Gladware container for a couple of days you know what I am talking about. Those flavors and aromas can find their way into your beer even if you are drinking out of glass. Those small particles that can be too small for the eye to see, can show up big time while drinking a beer from glass. Second would be head retention and lacing. Items such as fats/oils from a steak and even “Jet Dry” are head killers. Many beers such as a Hefeweizen or Saisons should have a nice tall thick head while others may have a very dense head and provide beautiful lacing inside the glass as you drink it. Brewers work very hard in the brewing process to accomplish this only to have it destroyed by some fatty deposits left on the glass. Worth mentioning too is the heating and cooling from an automatic dishwasher can especially make thinner more delicate glassware more brittle. Nucleation points on the side = signs of a glass not "Beer Clean"
There really is nothing special you need to buy in order to make your glassware beer clean. In fact you probably have exactly what you need in the cupboard. 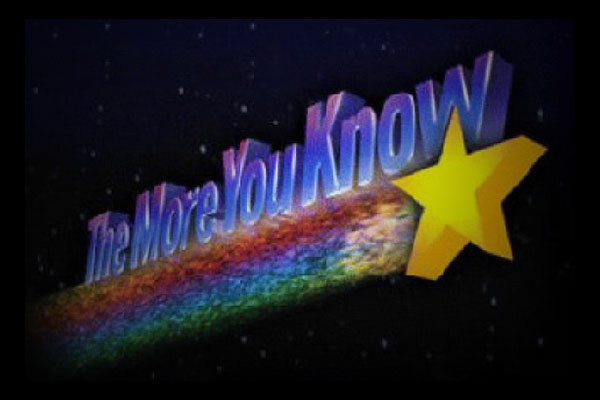 The first 2 steps: NEVER drink anything else but beer from your beer glasses and skip the automatic dishwasher. Now I’ll get the “Thanks Captain Obvious Award” with this next one but if I didn’t mention it… well….use clean water and a clean blush or sponge. Ok now what to use as a cleaner? 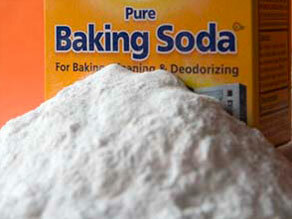 For my money baking soda is the best glass cleaner. There are commercial beer glass cleaners available, but they tend to be pricey. Other than some hard water buffers and small total percentages of salt acids they are basically a variant of/are sodium bicarbonate which is the same baking baking soda you already have. In a busy bar or cafe I’m sure these would be useful, but in our setting I just don’t see the value. or a turned glass lip. Oils, petroleums and lipsticks just love to cling to those spaces. Rinse the glass with clean water and allow it to air dry with the lip facing down. You can pick up a plastic dish drying rack for under $5 at most kitchen stores. Ideally a micro fiber drying towel would be best to dry the glassware with. Putting your clean glasses flat on a towel to dry might cause condensation, which could dry and cause nucleation points in the glass. So whatever you use, just make sure air can circulate around the glass. While this isn’t the most exciting post of all time, I did think a clean glass “PSA” of sorts would be in order this time of year. Sharing a 5 year old Lambic with that friend you haven’t seen in 2 years should be a special occasion and to enjoy that beer to the fullest extent sometimes we need to remember the basics. Cheers! Great post Brandon. I was just trying to explain this to some people last weekend. I’ll definitely be passing this on.